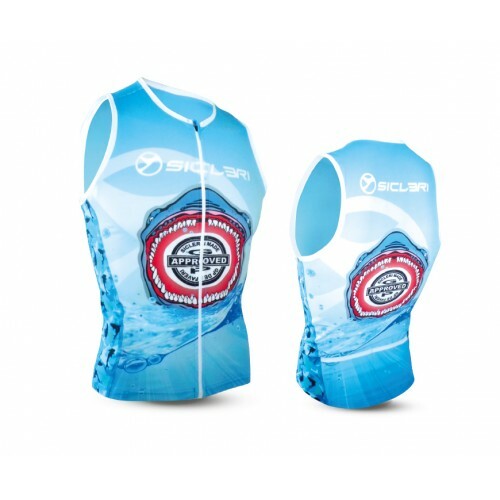 Triathlon Woman There are 19 products. 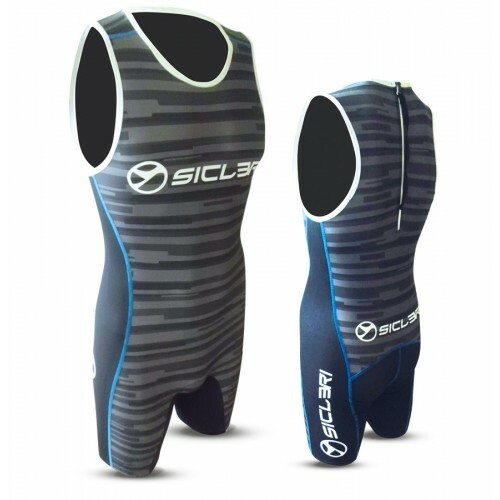 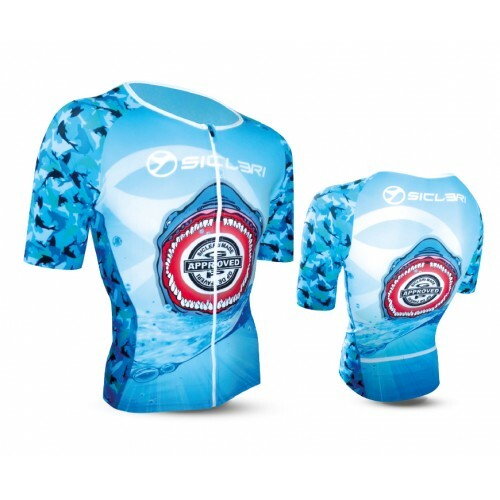 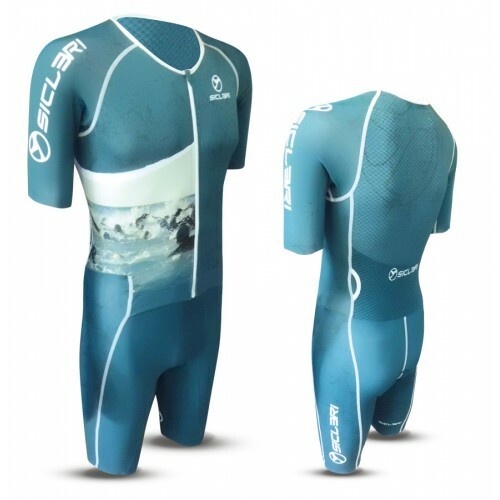 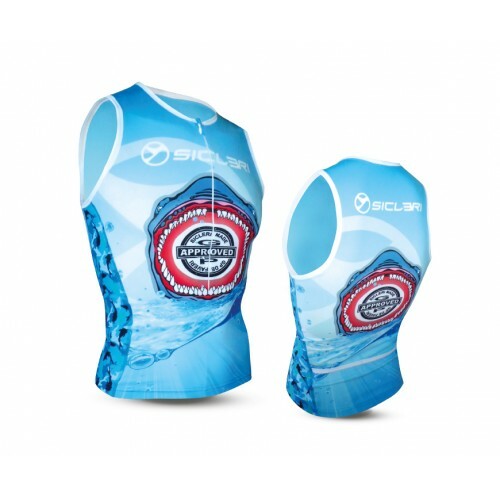 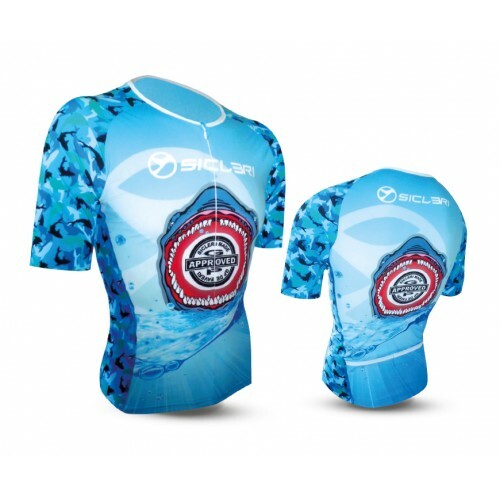 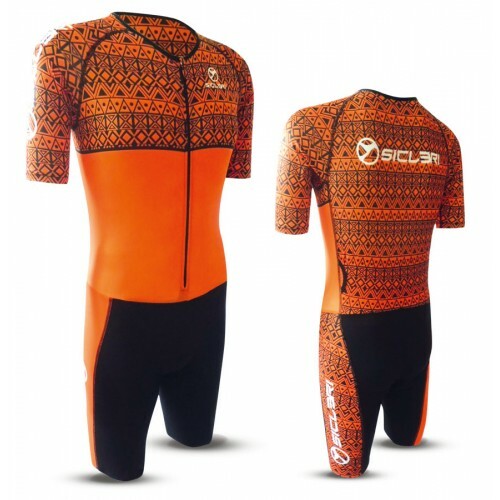 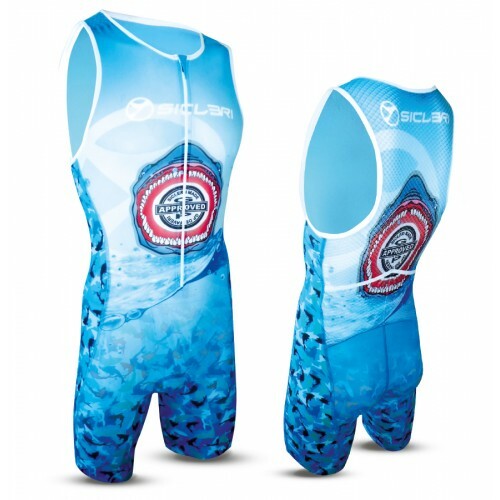 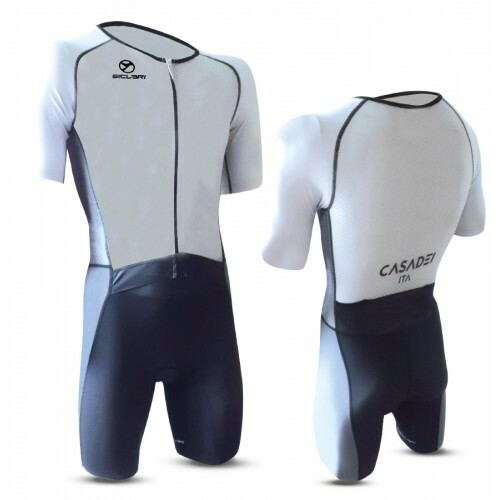 Skinsuit, singlet e pants for woman. 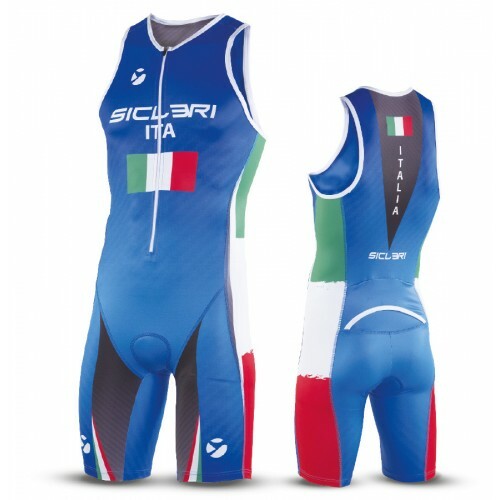 DESCRIPTION: “Arrone” fabric.Gripper elastic leg band h. 4,5 cm.Air Dry ® Pad.Size: XXS-3XL. 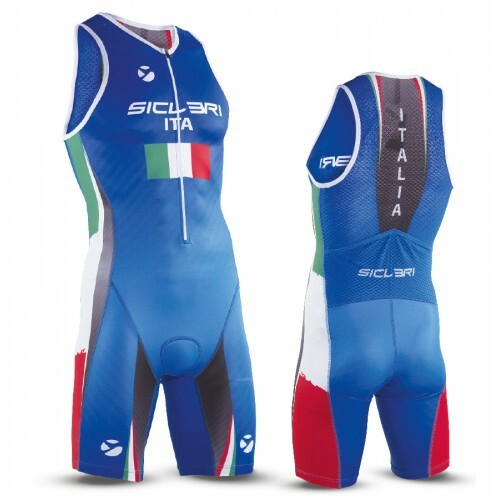 DESCRIPTION: “Arrone” fabric.“Gavia” mesh.YKK® zip. 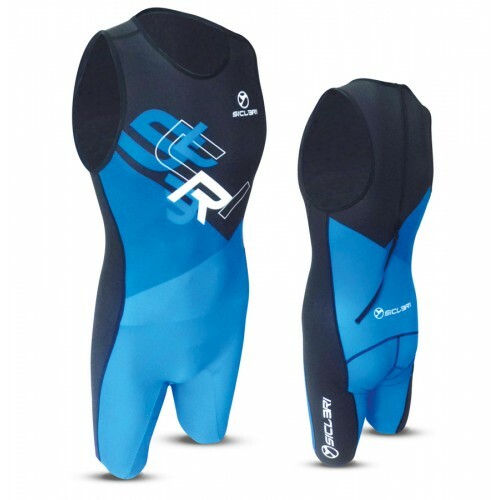 Air Dry ® Pad.Back zip.Size: XXS-3XL.